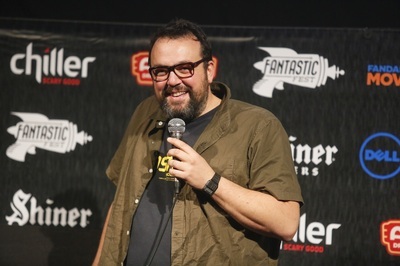 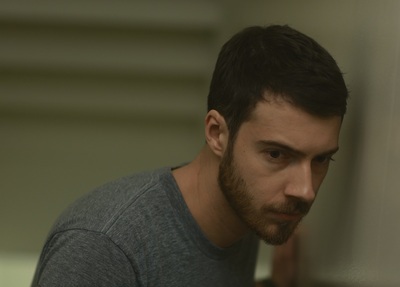 Gabe Ibáñez, writer/director, Automata: Posted Oct. 20, 2014. 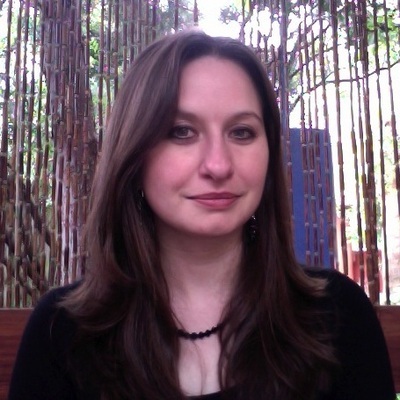 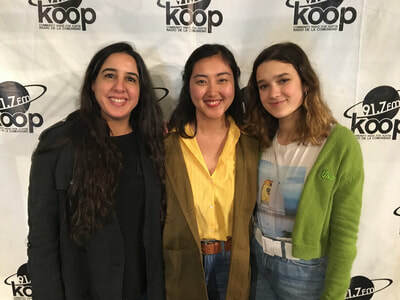 Lila Igram (center), founder, Girls Impact the World Film Festival: Aired March 29, 2018. 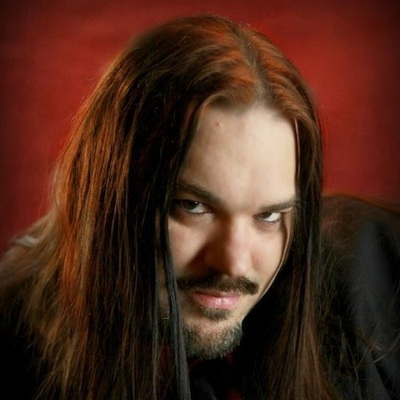 William Instone, original founding member, Austin Horror Society: Aired Dec. 12, 2013. 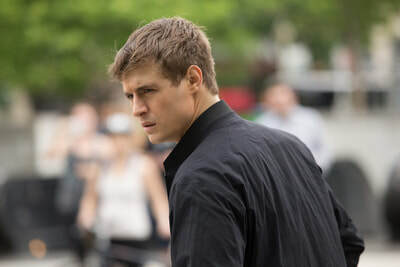 Max Irons, Condor: Aired June 7, 2018. 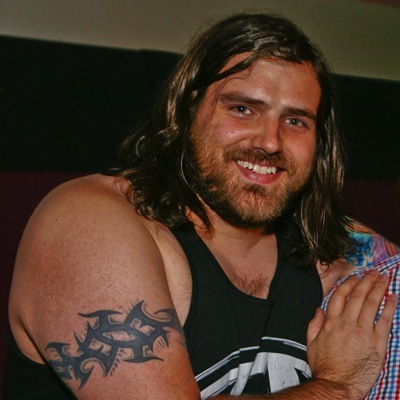 Andy Irvine, co-writer/co-director, +/-: Aired March 12, 2015. 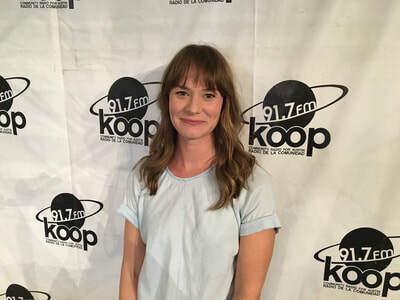 Angela Irving, The Fall of the House of Usher: Aired March 20, 2014. 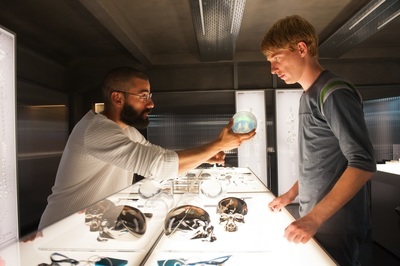 Oscar Isaac, Ex Machina: Aired April 16, 2015. 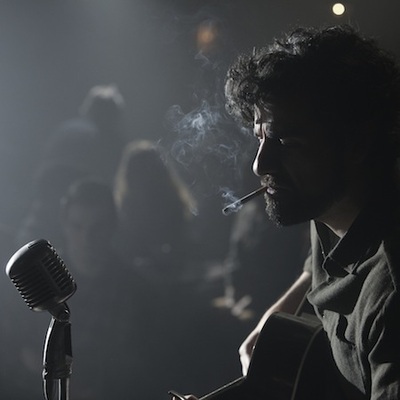 Oscar Isaac, Inside LLewyn Davis: Aired Dec. 19, 2013. 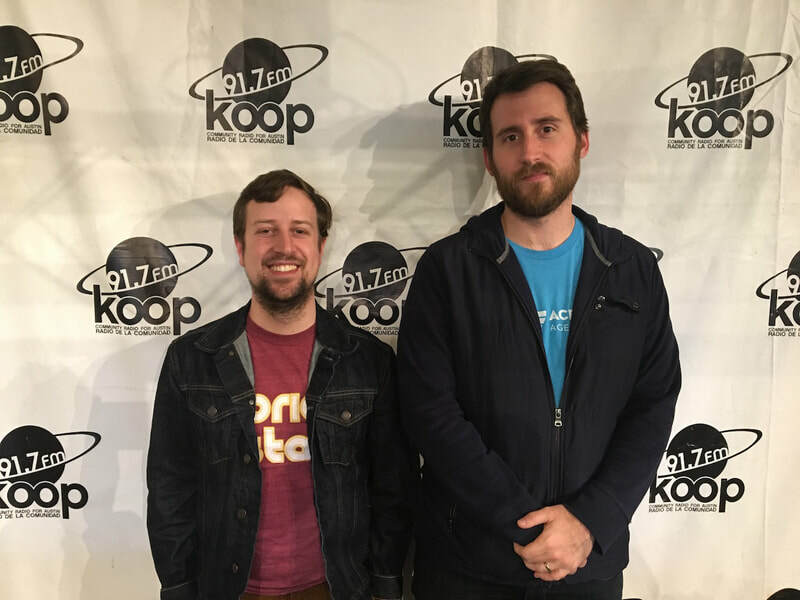 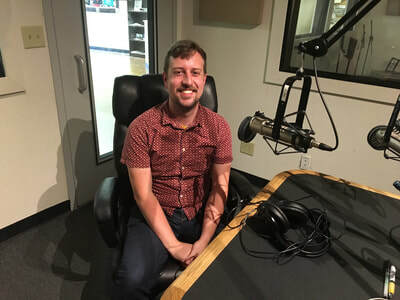 Jake Isgar (left), the Alamo Drafthouse Austin Repertory and Specialty Film Programmer, 2018: The Year in Film Roundtable Discussion: Aired Dec. 27, 2018. 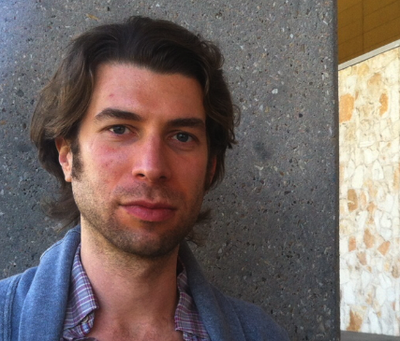 Justin Ishmael, Mondo creative director, MondoCon: Aired: Sept. 11, 2014.